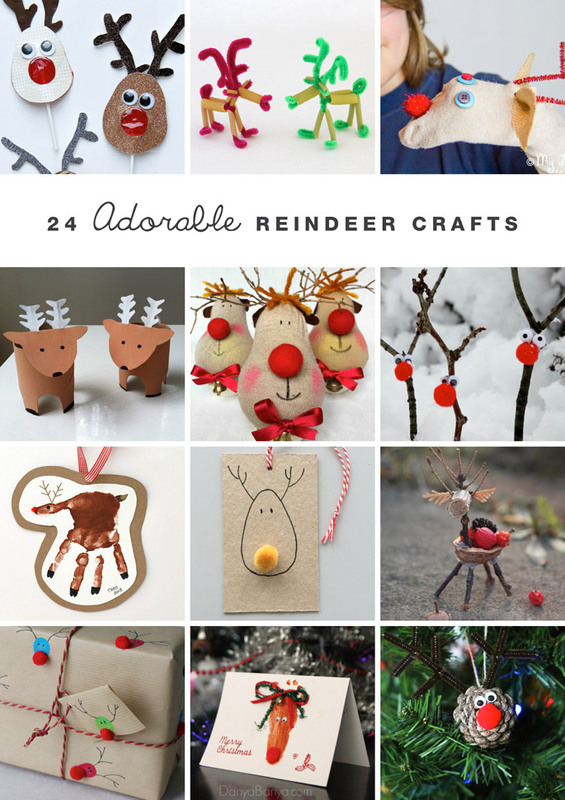 Do you like reindeer crafts? 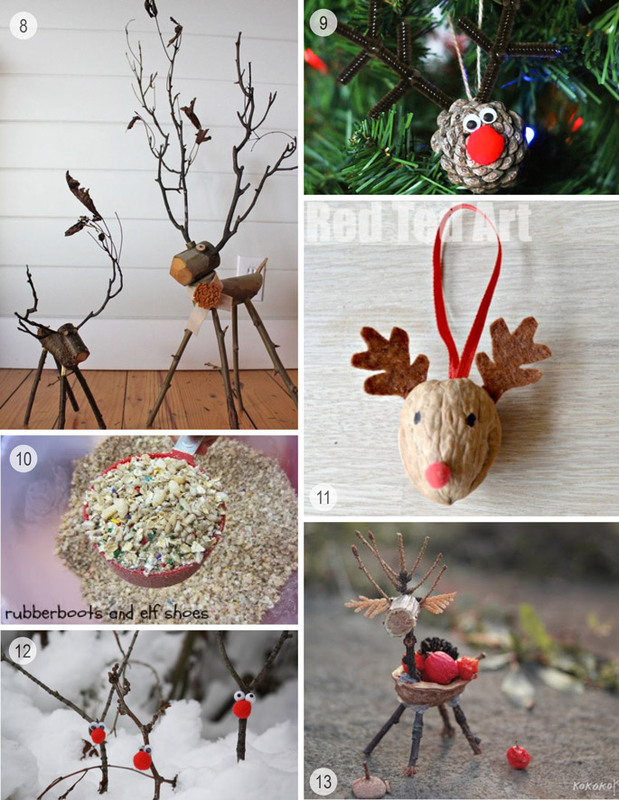 I like reindeer crafts, I don’t know why. Maybe it’s the antlers – they are just so cute and quirky! 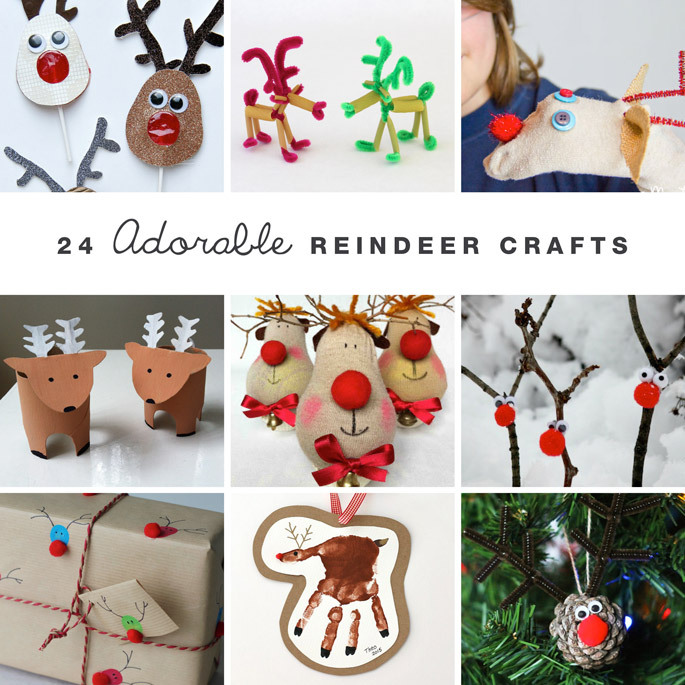 Today I am bringing you 24 adorable reindeer craft ideas. 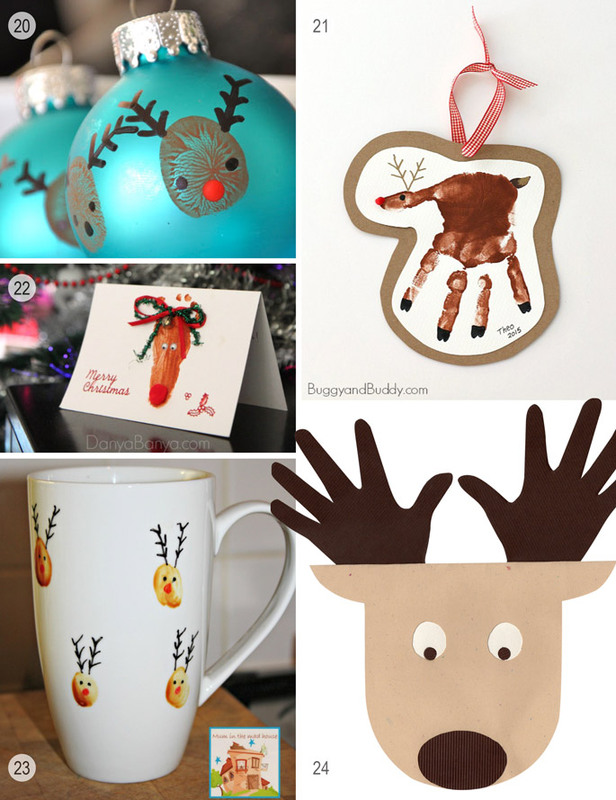 Some are from our own archives but most are from bloggers around the web, and I hope that they leave you inspired to create some reindeer of your own. I absolutely love nature crafts, and I am fond of saying that I love them because they cost next to nothing, but in truth it’s mainly because they look so good! 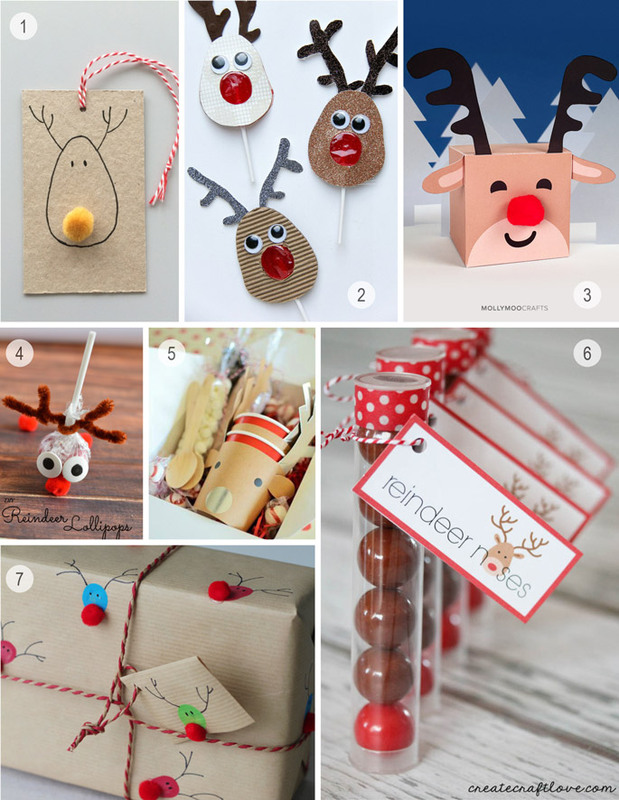 You can find lots more fun ideas on our Christmas Crafts board on Pinterest. Are you following us? 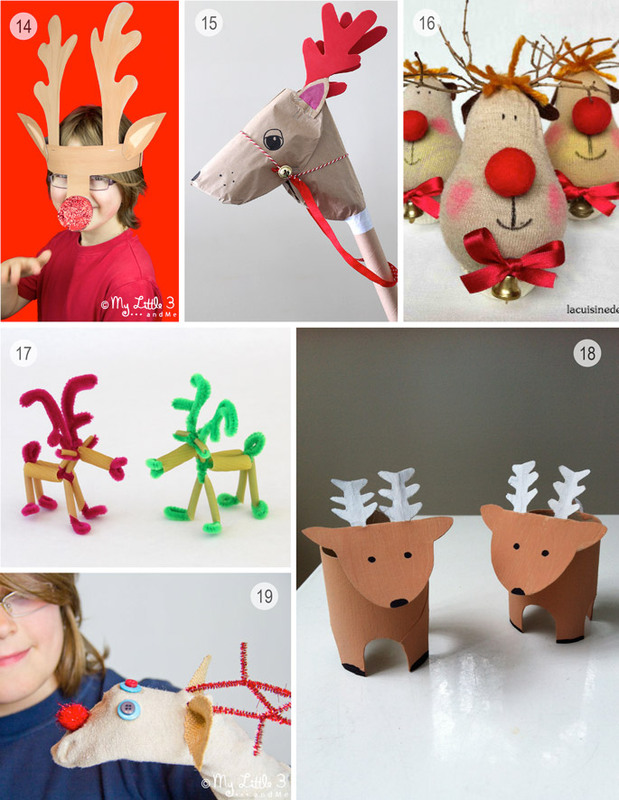 These reindeer crafts are fantastic, one is better than the next! I was wondering what to do with some pinecones down in our craft cabinet and now I know! Going to be re-sharing on our FB page, too!